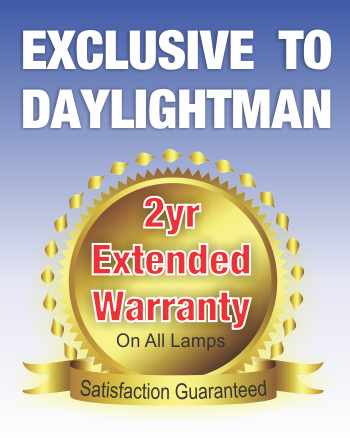 New to Australia, this ultra-thin LED efficient light box. 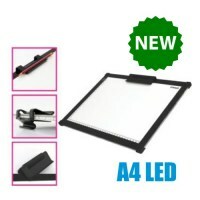 Adjustable illumination, consistent lighting, oversize A4 and lightweight. 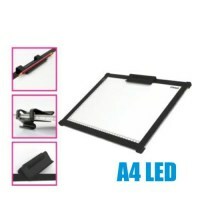 This light pad comes with a mini fold out stand to angle the pad slightly. As a special thank you for ordering I will include a padded carry bag with shoulder strap free of charge. Thanks in advance, Trev. Ideal for craft, tech drawing, school work, patch working, perfect for positioning and tracing.